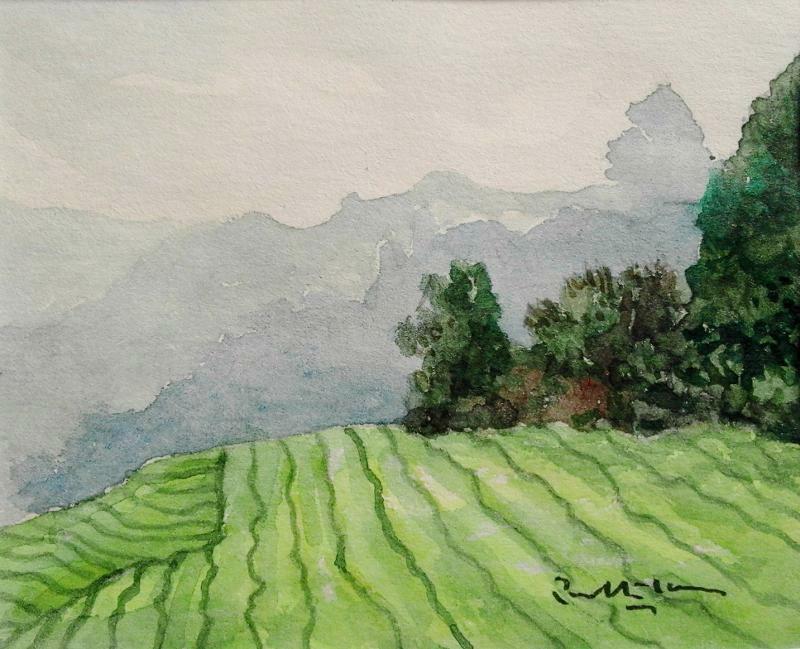 Learn how to paint this painting at artist studio in Tampines. Visit websit http://pabha.com/PaintForFun for information and purchase a slot. Sunday morning 10am to 12nn and Wednesday 3pm-5pm. For beginner and some experience. Limited slots available. First comes first served. We have made some art cards for our customers and friends. Share them with you. If you are interested to purchase any of them, please email us. We have a few series of paintings for the art cards. 3D works. Prosperity Cake. The inspiration come from Fa Gao that people like to consume it during Chinese New Year. It is call Fa Gao in Mandarin, that means prosperity cake. Chinese word is either 发糕 or 發粿. Local people call it Huat Kueh. This time I have made 38 small Huat Kueh and 6 bigger huat kueh. If you want to collect these 3D works, you could buy them from me. SGD48 for the small one and SGD486 for the big one. now available for purchase online at http://pabha.com/OnlineShop/GoldenHK.htm (Small ones) and http://pabha.com/OnlineShop/GoldenHK6.htm (big ones). Suitable for adults beginner and some experience wanting to learn how to paint per lesson goal. Limited to 4 participants per session. SGD90 per session. First come first served. 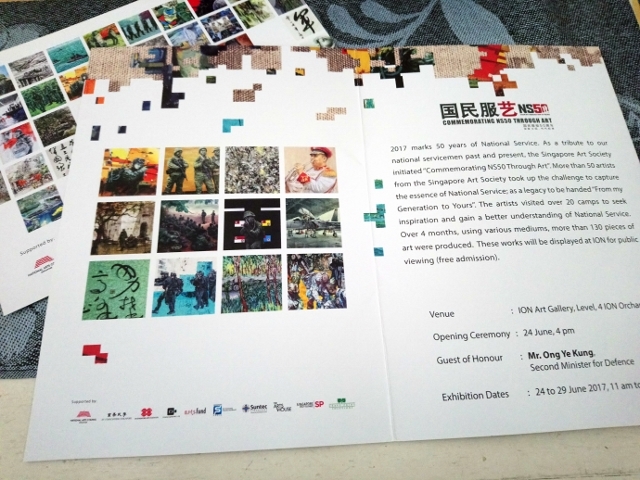 Singapore Art Society Annual Exhibition 2017 will be held at Ngee Ann Exhibition Hall, Ngee Ann Cultural Centre, 97 Tank Road, Teochew Building, Singapore 238066 from 1 to 4 July 2017 (11am to 9pm). Also, there will be an art exhibition "Commemorating NS50 Through Art" at ION Art Gallery, Level, 4 ION Orchard from 24 to 29 June 2017 (11am to 9pm). More than 130 works from more than 50 artists from the Singapore Art Society will be displayed for view during the exhibition. Do feel free to visit these exhibition, free admission.